The Historic Gdańsk Shipyard, including the OHS Hall (Sala BHP), Gate No. 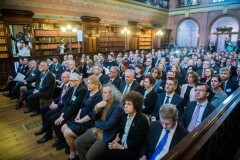 2, Solidarity Square (Plac Solidarności) and Monument to the Fallen Shipyard Workers of 1970, as well as the European Solidarity Centre, has been awarded the European Heritage Label. 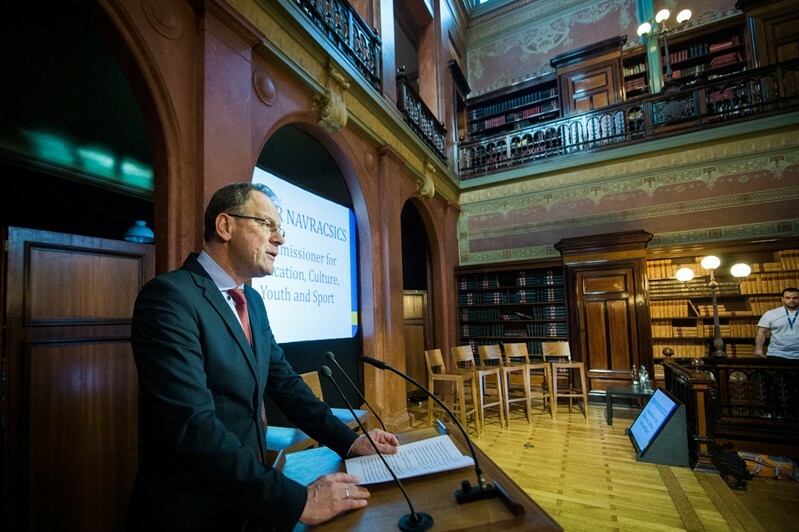 The purpose of the Label is to mark those sites which have played an important role in European history and culture and relate to the idea of uniting, as well as democratic and humanistic values of timeless significance. The ECS originally applied for the European Heritage Label for the Historic Gdańsk Shipyard in 2013. The role of the Label is to ease learning about and developing our knowledge of our shared cultural heritage, as well as supporting an understanding of democratic values and human rights. This is why, together with the Historic Gdańsk Shipyard, the ECS has been awarded the Label. The ECS runs a wide range of educational activities and promotes the heritage of Solidarność, both in Poland and abroad. The OHS Hall, Gate No. 2, Solidarity Square and Monument to the Fallen Shipyard Workers of 1970, as well as the wall with inscription plates, are not just places where important historic events took place with international results, where the democratic change in Europe after 1989 began, these are also places where, in an atmosphere of dialogue and peaceful change, an open civil society was formed – one of the foundations of modern Europe. 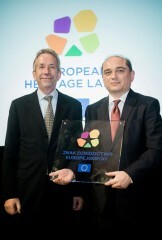 The Label was created in 2013, although the idea for such an award to mark those places important for European heritage arose much earlier, back in 2006. In 2014, apart from the premises of Gdańsk Shipyard, another 16 places were also awarded, including two Polish points on the historical map of Europe: The 3rd May 1791 Constitution and the Union of Lublin. A total of 36 sites from 18 countries competed for the Label. 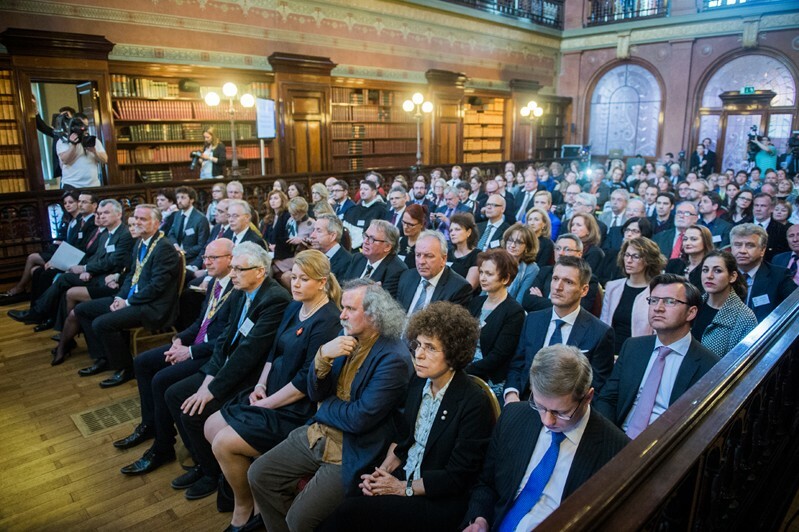 The Historic Gdańsk Shipyard and the ECS were awarded the European Heritage Label on 19 December 2014. The official ceremony, during which the memorial plaque was handed over, took place on 15 April 2015 in Brussels, followed by the plaque unveiling ceremony in Gdańsk on 29 August 2015.